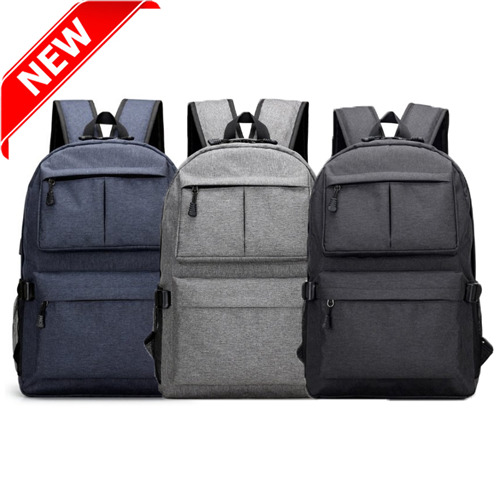 This modern fashion design business/school laptop backpack is made from high quality 600D Polyester oxford fabric. It has two front zipped pouches. Inside has 1 large pouch for laptop and ipad, 2 small pouches for small personal items. Two side mesh pockets have adjustable straps to tighten the contents. 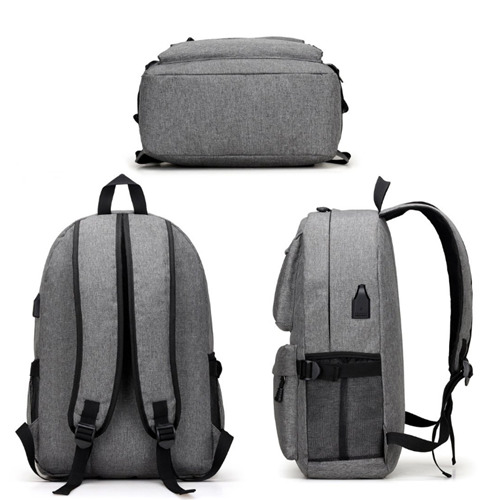 It also features USB charging port and adjustable shoulder straps.